Check out the June Gallery for 27 new projects created with the June Kits from several of our design team members and our very special guest, Michelle Clement. I think you will see that we were all incredibly inspired by "Haven." Guesting in July - Julie Fei-Fan Balzer! July JBS Mercantile Peeks and NEW Exclusives! 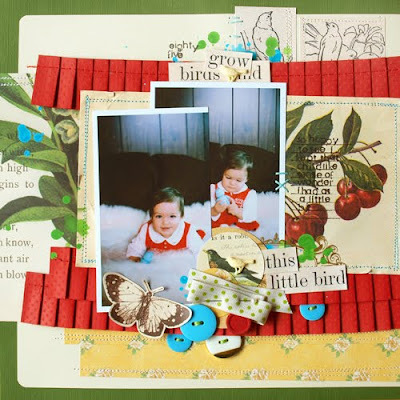 A Mini from Guest Star Mandy Koeppen! More from Guest Star Sarah Jane Dowsett! Guest Star Sarah Jane Dowsett! Sunday Star Winner x 2! Welcome June's Guest Michelle Clement! JBS Mercantile June Kits and Gallery!